Spaniard Pello Bilbao has won the first stage of the Tour of the Alps, an opportunity he took to honour the late Michele Scarponi. One year ago, Scarponi took the victory and leader's jersey in the first stage of the Tour of the Alps, just days before he was killed when a truck ran him over while training. Today, his teammates wanted to remember him on this special day. 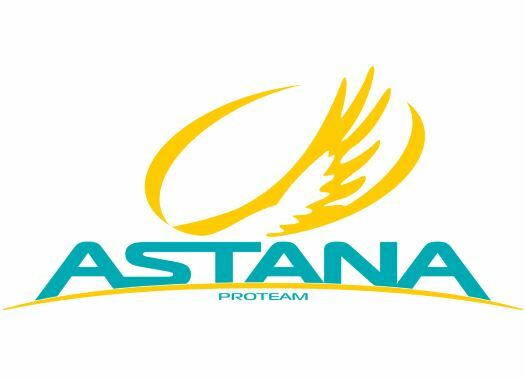 "Exactly one year ago it was Michele Scarponi, who won the first stage and took this leader’s jersey," said Bilbao at the end of the stage. "He is always in our minds and day by day we are racing remembering him. I am happy to take this jersey today and I want to dedicate it to Michele. This is a great opportunity for me and the whole team to do it." The Spaniard made a late move during the descent, which gave him an advantage big enough to take the day's victory and the lead in the general classification. "We were motivated to do something good today, and in the final, we had a very good situation with five riders of our team in the leading group," he explained. "It was a perfect position to try. The last kilometres of the climb were quite difficult with several attacks and a small gap between the riders on the top. "But, later we could return in front. On the descent, I saw my chance and I made an attack, immediately getting a small gap. Yeah, I was not sure at all I could do it until the end, knowing about the final uphill of 500 meters. Anyway, I was able to recover a bit on the final short descent and did my best inside the last kilometre. I am so happy with this victory, I’ve been waiting for it for a long time. Also, I am happy with all our team, we did a very strong and smart stage."